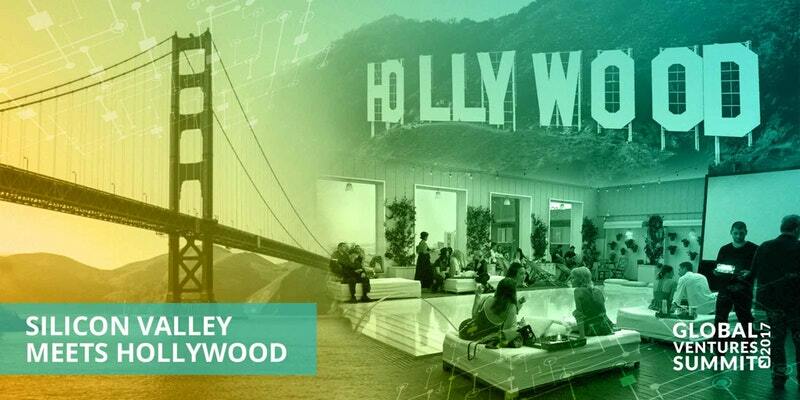 Connect with the founders of the Global Ventures Summit with special guests from Silicon Valley's venture capital funds and LA's social media influencers. We will be giving out special promo codes for discounted passes for the Global Ventures Summit Los Angeles. GVS LA will be taking place on September 30th at the LA Convention Center.